College Tailgating Parties will always have shade with this canopy. 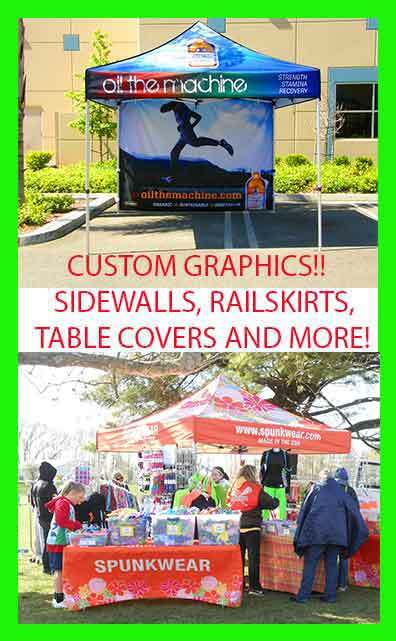 College school logos are on all four sides of this Canopy and show your pride. For NCAA College Football – Basketball – Baseball. 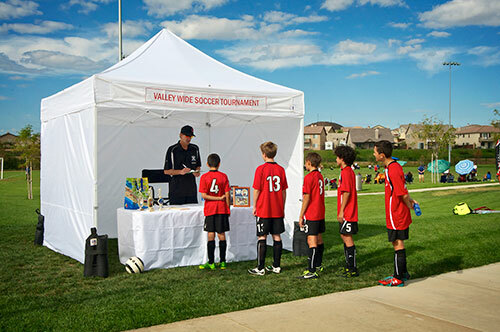 Large 9'x 9' Official School two-Color Canopy Tailgate Tent. College School¦s two primary color alternate on each side of tent. 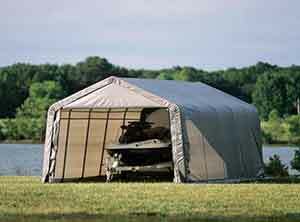 Durable water resistant canopy is now better with a heavy duty 420 denier polyester Top. 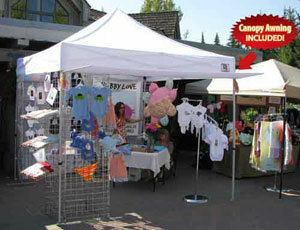 Tent retracts to only 4 foot for easy moving and storage. Heavy duty frame built with powder coated steel tubing and bolted joints. 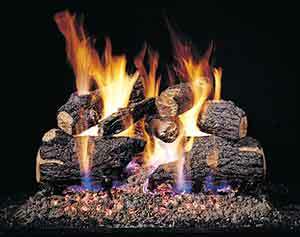 Straight Leg Design and Includes ground stakes for extra stability. Includes a Free Tough nylon carrying case for your tent. Easy set up for two people. Weight is 37 lbs with 1 year limited warranty on frame.